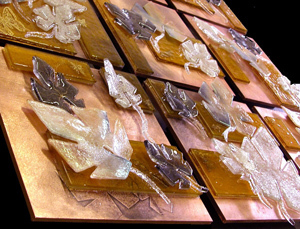 Adagio Art Glass is a name known to tile dealers across the country. 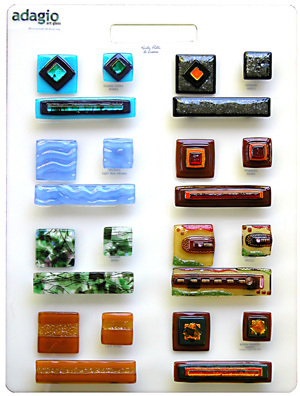 Around 100 of them carry display boards of its fused glass knobs, pulls, and accent tiles. But Adagio Art Glass doesn’t manufacture the hardware on an assembly line. 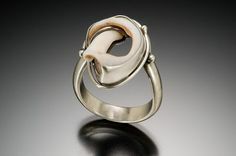 Each piece is created in the hands of artist Mary Barron at her Fort Collins studio. One of the practical advantages of handmade hardware and tiles is that customers can order any size they want. Mary even makes handles large enough for refrigerators when customers request them. If a handle must pull a lot of weight, she backs the glass with metal so that the metal bears the stress. 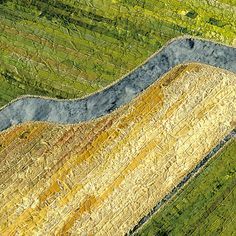 Mary’s work with fused glass extends far beyond hardware and tile. But helping customers bring the beauty of glass into their kitchens and baths has been one of her great pleasures since she started Adagio Art Glass in 2003. When new tile work goes into a kitchen or bath, Mary’s decorative pieces can be set right onto the wall as accents among ceramic tiles. 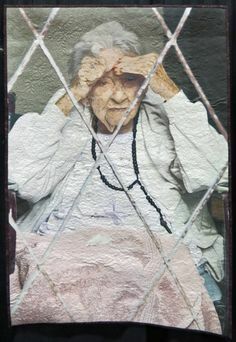 She fuses white glass onto the back of the tiles to conceal the surface behind them. Customers who aren’t anticipating newly tiled areas can still enjoy the color and sheen of glass by using Velcro to hold Mary’s accent tiles to existing backsplashes. The edges of the tile look finished because the glass melted just enough in the kiln to remove the sharpness and the look of a raw cut. On the other hand, some customers don’t stop at glass accents; they love the look of glass and want an entire backsplash or bath area of it. Mary enthusiastically described to me a current project — creating shower tile to make the wall look like a waterfall. 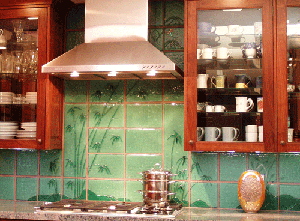 The photo of a past project, at left above, shows Mary’s fused glass tiles filling the wall above a kitchen counter. The bamboo design extends from the counter until it reaches the ceiling to the right of the range fan. Light sparkles from dimples on the surface of the glass. Mary had placed a special pad under the tiles in the kiln to create texture that will play with light. Playing with light is what captivated Mary about fused glass. 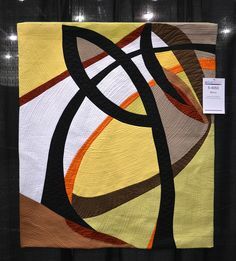 A Colorado State University graduate in graphic design and illustration, Mary had chosen stained glass as her medium for her personal artistic endeavors while pursuing a career in commercial art. Creating stained glass art means working with lead, and after many years, she became concerned about long exposure to it. She took a class in fused glass and was hooked. What she could do with glass and light was much greater, she felt, than what she could do with stained glass. Mary was so hooked, she made a business plan and presented it to her husband Rick. Not only did he tell her it would work, but he even quit his job in marketing to help her succeed in her new business, Adagio Art Glass. While Mary focused on the creative side of their fused glass business, Rick took care of the numbers and the marketing. They became a highly successful team, turning Adagio Art Glass into an international business by focusing on functional uses for Mary’s art. They take art very seriously as a business, Mary told me. 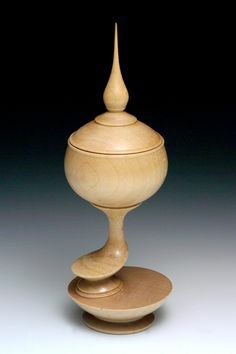 Their focus on functionality doesn’t stop customers from seeking Mary’s art for the pure pleasure of art alone. The State Department’s “ART in Embassies” program chose a fused glass underwater landscape to decorate an American embassy. The three-piece mural included detail similar to the sea anemone pictured at left. 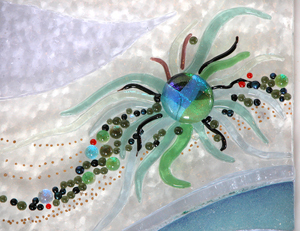 Cutting thin, curving tentacles like these isn’t easy – a fact I know from having tried a bit of fused glass art myself. Mary used dichroic glass for the anemone’s center and for some of the bubbles. Dichroic glass sparkles with color because of metals that have been vaporized and then condensed onto the glass surface by the glass manufacturer. Mary added the tiny gold bubbles with paint before firing the glass. At her studio she showed me other examples of her glass art on which she had drawn with gold paint before placing it in the kiln. The fine detail was stunning and revealed her experience in illustration. For a simple introduction to the fused glass process, see the blog post of September 3, 2014. Adagio Art Glass is located at 406 North College Avenue in Old Town Fort Collins. Mary opens her studio doors for visitors by appointment Tuesdays through Saturdays. In addition to workspace, the studio is a wonderland of samples and examples, as well as photographs of previous work. A few blocks away, The Fine Art & Frame Company on West Oak Street carries pieces of Mary’s art – the kind that beautify a home just for the pleasure of it. 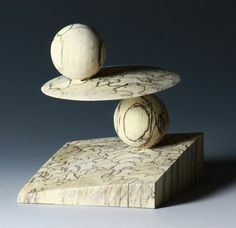 Two other Front Range dealers also carry her artwork: Creations Gallery of Fine Art & Gifts in Louisville, Colorado, and Hawk Flowers and Gifts in Littleton. To see more examples of her work right now, check out AdagioArtGlass.com. 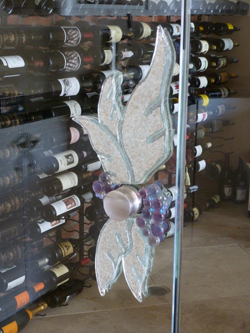 If images like the one at right start you thinking of an area you would like to dress up with glass, you can contact Mary at info@adagioartglass.com for an appointment. 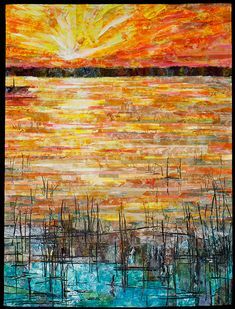 This entry was posted in Glass and tagged Adagio Art Glass, fused glass, Mary Barron on January 21, 2015 by Sally.